You are currently browsing the tag archive for the ‘O Falso Stilton’ tag. 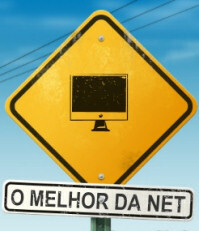 «Que se passa? 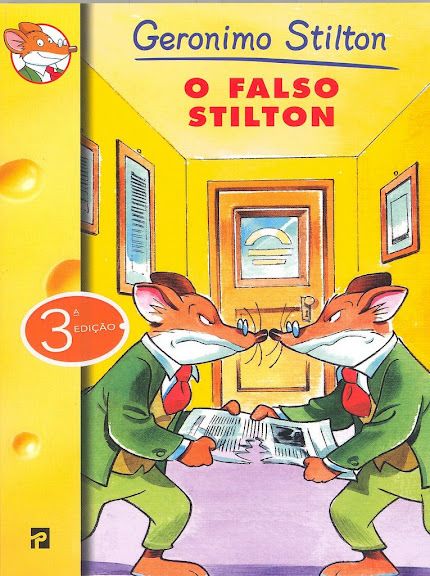 Quem anda pela cidade a fingir ser eu, Geronimo Stilton?